One of the North East’s biggest garden glasshouses will open its doors to the public at Wynyard Hall in September after being restored to its former glory. At a cost of £160k, the glasshouse will offer one of the region’s most unique and spectacular events spaces. Towering seven metres high and using more than 200 separate glazed sections, the stunning 31-metre glasshouse – based on the site of the original 1840s greenhouse in the newly developed Edible Garden at the luxury hotel and spa – will be open for the first time since the 1940s from September 3 and will offer a special location for business lunches, meetings and conferences. Based in the beautifully landscaped Edible Garden, with views down to the lakeside, half of the stunning space will be taken back to its original purpose of fruit and vegetable propagation – as it did in the days of the Londonderrys – while the second half will be used for events and workshops. 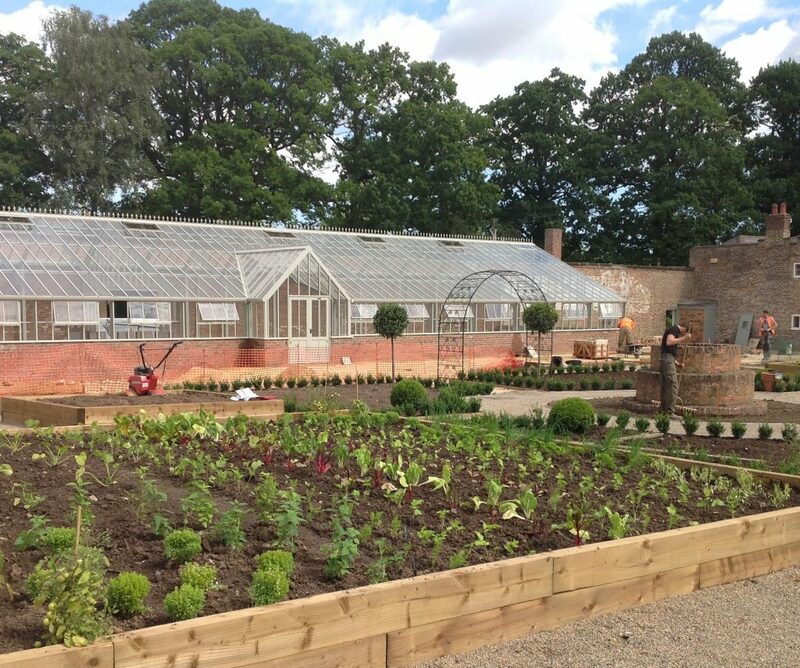 The new Glasshouse and Edible Garden form part of a £5.2million investment in Wynyard Hall, which has seen a new visitor centre, farm shop and rose garden open in the last 18 months.